Imagine the convenience of having a monthly lease payment that includes vehicle maintenance and premium services, such as satellite radio. Imagine no more. That is exactly what you’ll receive with the new Experience Buick Lease program. Experience Buick Lease is a program that includes vehicle maintenance, Sirius XM satellite radio, and OnStar in the monthly payments of a 2 year (24 month) lease. The Experience Buick lease plan is available on Enclave, LaCrosse, Regal, and Verano lease models. In May, over 3,000 Verano luxury sedans were sold, and Verano was named the NADAguide.com Featured Vehicle of the Month. 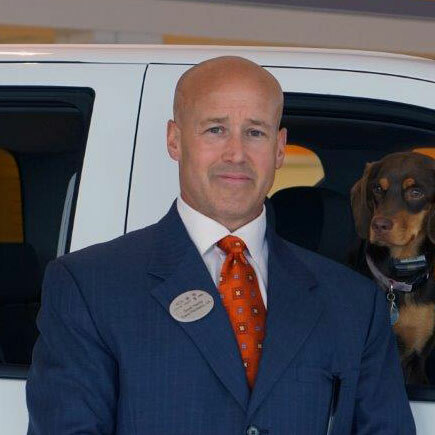 To learn more about Experience Buick Lease, visit Bill Harris GM in Ashland, OH. The friendly and knowledgeable sales team will be happy to assist.